It is an American brand for premium clothing, the foundation for which started in the year 1851 but proper introduction of the brand in the market happened in 1885. Ebenezer Brown started the brand; it started with detachable collars & kept on innovating to offer authentic American style of clothing. The brand is spread across 555 countries around the globe and offers clothing for men, women and children. With rising competition in the apparel industry where new brands keep coming, it gets difficult to maintain your market share. The brand Arrow also faces competition from some international brands like Blackberry, Louis Philippe and Park Avenue etc. in the premium-clothing segment. And to stay in the market it is important what the survival strategy of the brand is. Out of these the USP of Arrow is a men’s formal shirt of premium range. 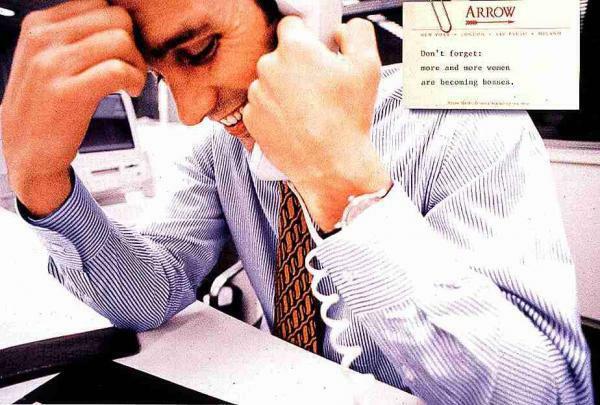 Some of the famous iconic shirts by Arrow are the white shirts, which established a legacy for white collared professionals. Another one is the Superluxe shirt, which was 100% wrinkle free, no visible stitches and hence giving a flawless look. The travel series of shirts from Arrow are to make sure they serve as easy picks for those who travel a lot. The designs like apple cut, slim fit; regular fit offered by them makes sure that all types of customer requirements are met. Arrow’s shirts are known for the quality and finish they have. Urban area, residing upper middle class and elite class are the target groups for the brand. People who desire to be in formal lifestyle like business executives and working professional are the people who love brands like Arrow and the brand also values such customers by delivering excellent product thereby meeting the expectations of the customer. Thus, Arrow is generally found present in premium outlets only. It cannot be found at any normal retail outlet. Many malls will have exclusive dedicated Arrow showrooms. Similarly, modern retail chains will have a specific section dedicated to Arrow Shirts. Because of the popularity of the products, they are sold in huge numbers online as well. Due to availability of various options in clothing now days it gets very difficult to maintain brand loyal customers and brand switching is very frequent. The major competitors for Arrow in premium clothing area are brands like Park Avenue, Zodiac, Blackberry, Van Heusenand Louis Philippe etc. 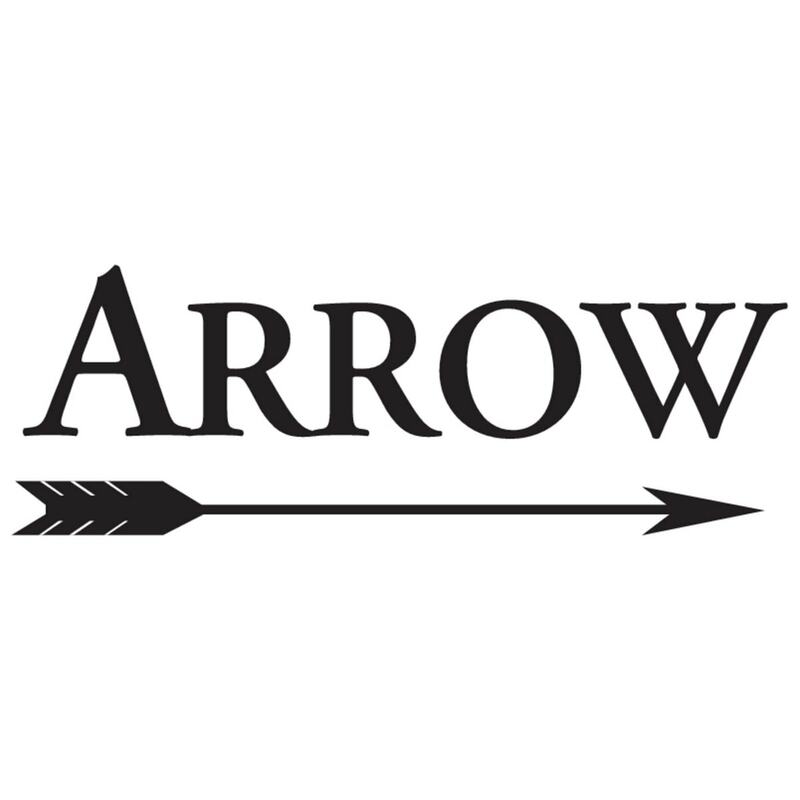 Arrow uses a premium pricing policy because of the quality of clothing and brand value it provides. Arrow shirts are available online and across physical stores and the pricing varies depending on the types and design. There isn’t much difference in terms of price of its competitors. But what creates a differentiating factor is the brand image, word of mouth opinions about the brand, and other factors like these which influence a purchase decision. One of main objectives of the marketing strategy initially was to make the brand to represent values like freedom, adventure and individual expression. They tried building emotional connection with customers through dealers and retailers in shopping malls. Arrow hailing from USA, was built in heritage and it has a strong presence behind. It has survived and thrived since the last 1 and a half century so it knows its market very well. To increase market share they did tie-ups with E-commerce websites, offered other incentives like gift vouchers and free shirts on buying certain fixed quantity of shirts. Engaging celebrities with your brand is always a good bet in apparel industry and same Arrow followed when it made Bollywood actor Arjun Rampal as its brand ambassador and he launched Superluxe stitch less arrow shirts. This shows the focus on brand integration with the target customer groups, which are primarily men between 25-45 years of age. There are other competitor brands, which even without a brand ambassador are giving a tough fight in the market to Arrow, so it’s a business of always staying on your toes to survive in the market.